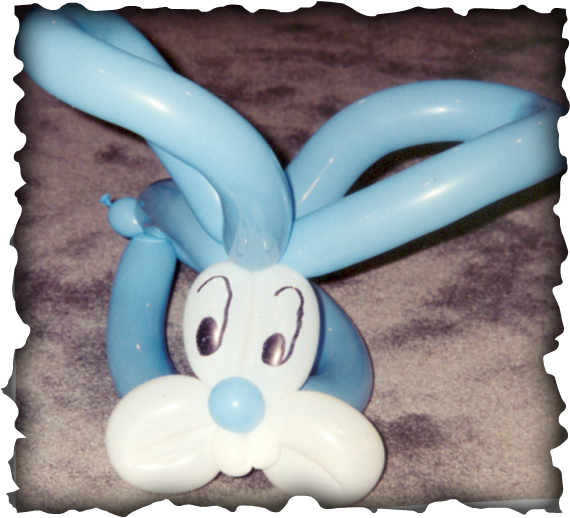 Magic By Elle creates many balloon sculptures, enjoyed by young and old alike! 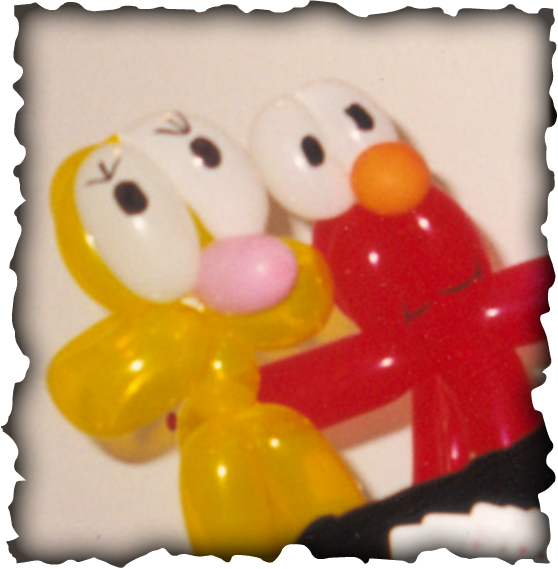 Custom made to fit any head! 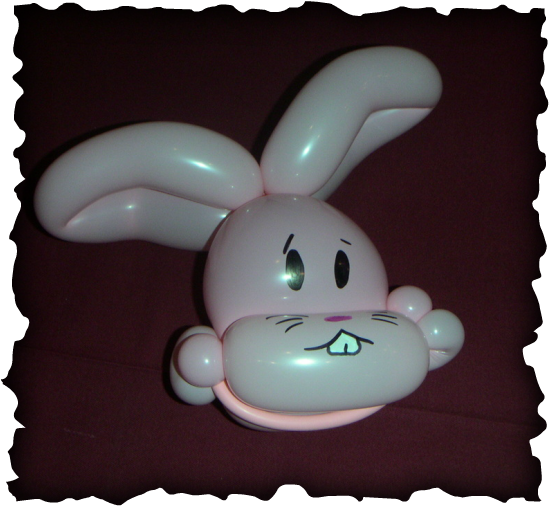 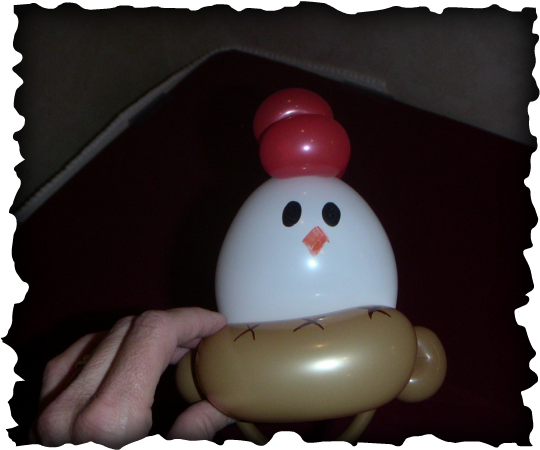 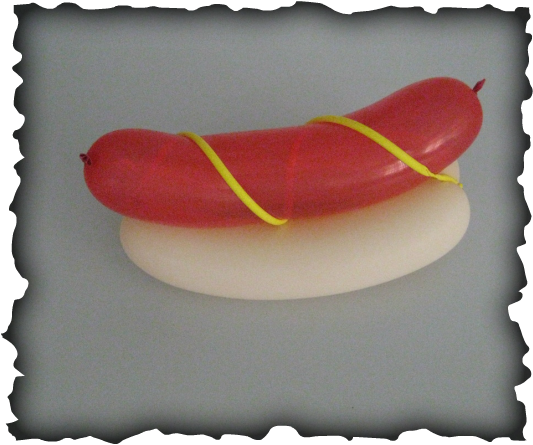 A balloon animal ready to be worn on the wrist. 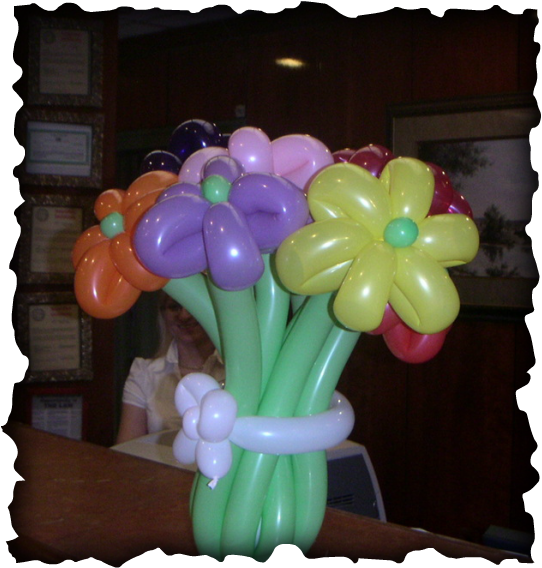 These flowers don't need watering.